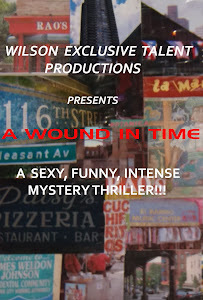 A WOUND IN TIME: WELCOME JASON! 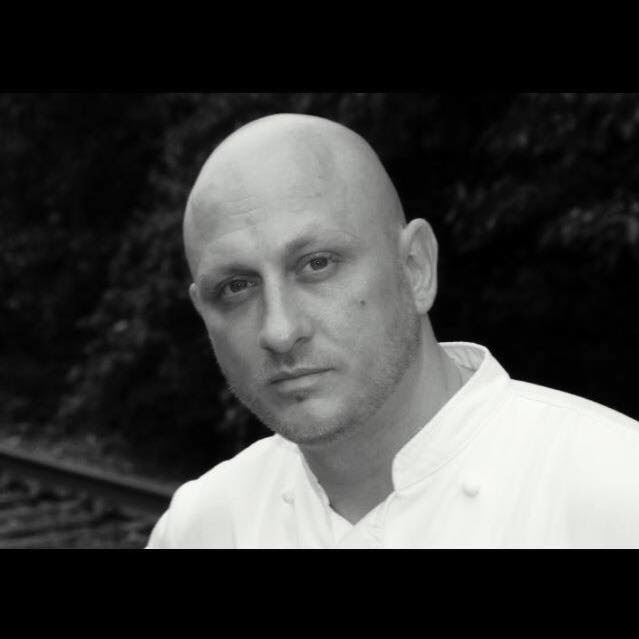 Happy to welcome Celebrity Chef's Jason Zukas in the role of Italian restaurant owner "Jay"! So lucky to have him on set for good eating! Grazie Jason! ADDICTED TO THIS PHOTO APP! MAMA'S GOT A NEW TOY! A SCOUTING WE WILL GO!!!! !